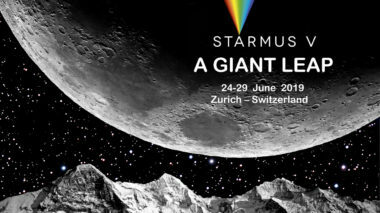 Starmus V brings a stellar line-up of Nobel Prize Winners and prominent figures from science and art for its fifth festival in June 2019. 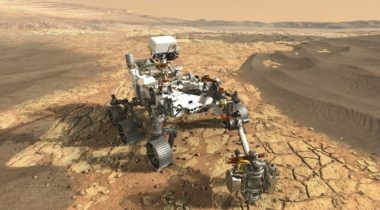 NASA will establish an independent committee to review its planetary protection policies to reflect new developments in human space exploration and commercial spaceflight. 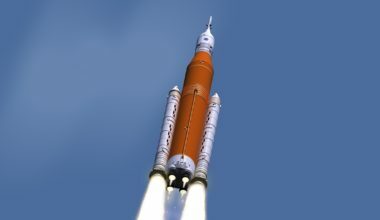 As NASA studies ways to accelerate development of the Space Launch System, an independent safety panel called on the agency to retain a major upcoming test of the vehicle. 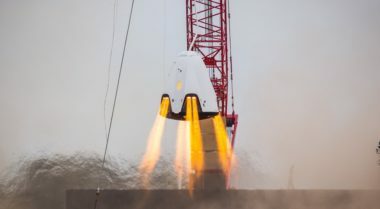 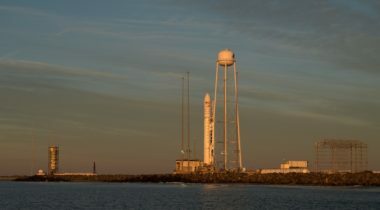 Members of an independent safety panel said it will take time to determine what happened during a SpaceX Crew Dragon testing incident several days ago, and that its impact to the overall commercial crew program remains uncertain. 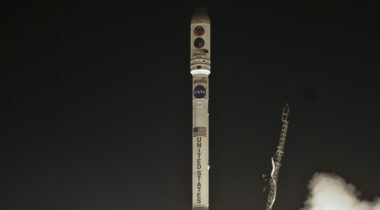 The Justice Department has reached a settlement with the company that provided faulty components that led to the failure of back-to-back Taurus launches for NASA. 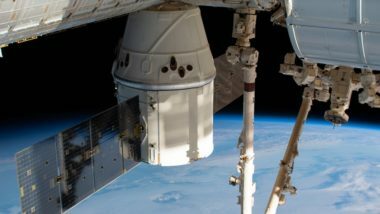 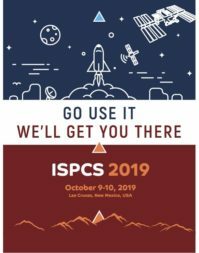 NASA is moving ahead with plans to launch a cargo version of a SpaceX Dragon spacecraft to the International Space Station next week as the investigation into an explosion of a Crew Dragon spacecraft continues. 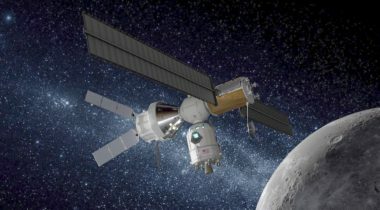 NASA has proposed to build a lunar orbiting space station, called the lunar Gateway, to use as a base for lunar exploration. 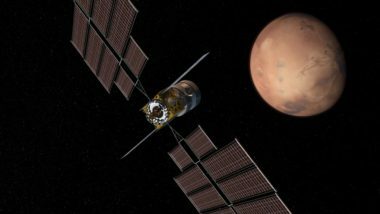 This plan is severely defective. 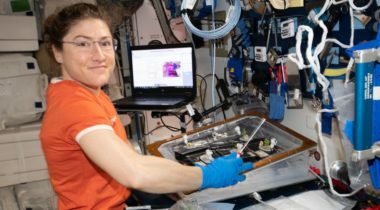 Two NASA astronauts will get extended stays on the International Space Station, NASA announced April 17, a move intended to support research on long-duration spaceflight and address uncertainties in the availability of commercial crew vehicles. 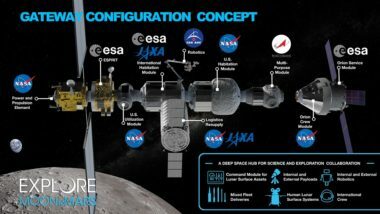 As NASA develops its plans to accelerate a human return to the surface of the moon, international partners are left wondering what roles, if any, they will have in that effort. 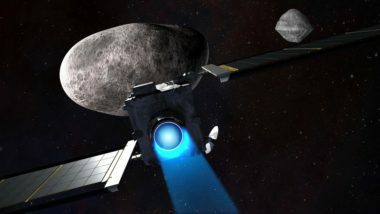 Lockheed Martin says it has developed an approach to achieving the goal of landing humans on the south pole of the moon by 2024, but warns that construction of essential hardware would have to start soon to meet that deadline. 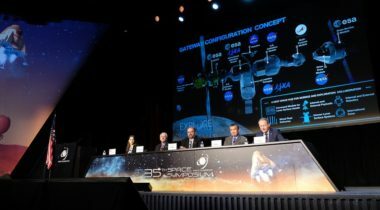 SpaceX will launch a NASA mission to test an asteroid deflection technique at a significantly lower price than past agency contracts won by the company.